Run the Golden Gate Bridge at the 2019 United Airlines Rock ‘n’ Roll Half Marathon San Francisco. 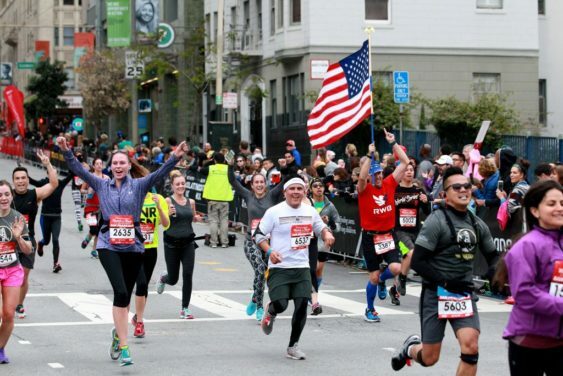 This boutique bucket list race features a show-stopping course that treats you to picturesque views of the San Francisco Bay and is jam packed with music and entertainment from start to finish. Grab your best running buddies and register for 2019 today. FREE to watch. Register Now.